BackTrack Youth Works has been named the 2018 NSW Social Enterprise of the Year by the state’s peak business organisation, the NSW Business Chamber. The award was presented in front of 920 guests, including NSW Premier Gladys Berejiklian, at a gala dinner at the Big Top, Luna Park in Sydney. BackTrack’s ongoing primary challenge is serving the needs of youth doing it tough. There is an ongoing community need in the New England North West and further afield across NSW to provide flexible support to meet multiple life challenges faced by youth. “The state-wide awards program continues to grow each year with over 2,000 businesses entering each year. It is rewarding to see so many examples of where someone took a risk and changed lives through their drive, courage and creativity” said NSW Regional Manager, Joe Townsend. Simply providing employment support is not enough. BackTrack’s supportive model for youth provides wrap around case management support including assistance to overcome low mental wellbeing, substance abuse issues, housing assistance, and legal support. This holistic support enables youth to overcome the challenges which prevent effective engagement with education, training or employment. 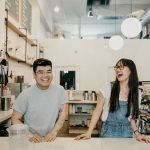 “As this year’s winner of Excellence in Social Enterprise, BackTrack Youth Works should feel incredibly proud to be a business leader in the field of social excellence. In 2018 there were 172 finalists competing against 16 regions, with BackTracks purpose and sustainability a clear standout” said Joe Townsend. 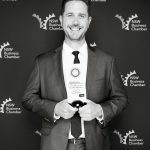 “Given the calibre of finalists this year, each of the entrants from the New England North West should be extremely proud to of excelled at the 2018 State Business Awards. 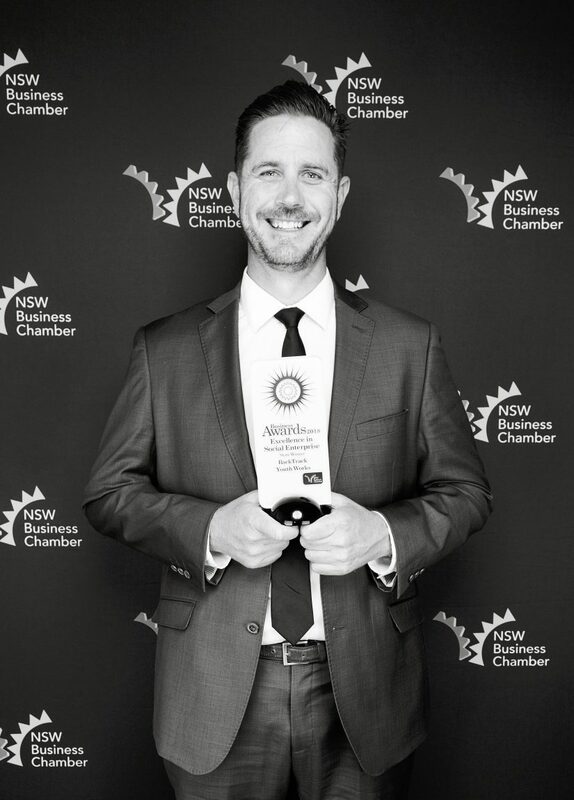 It is a fantastic achievement with a strong history winners from previous years including the Gunnedah and District Chamber of Commerce who took home Local Chamber of the Year in 2017” said Joe Townsend.